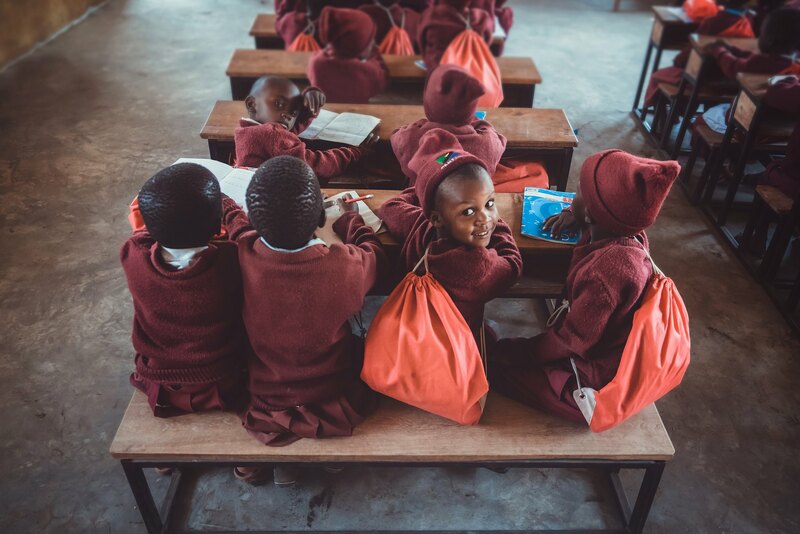 Cute Maasai students in their colorful uniforms in their class. Arusha, Tanzania. "Hush now baby.. Don't you cry." Maasai mom kissing her crying son. Arusha, Tanzania. Cute Maasai student working on his spelling task in his class. I love it!!! Excellent capture! Der Blick ist wunderbar getroffen. April 21, 2019 at 07:18	 Petra K.